It’s official. 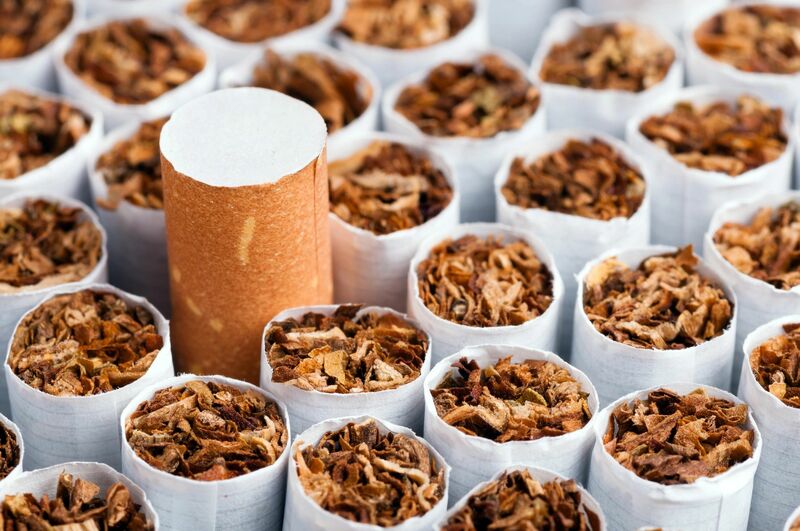 Big Tobacco is continuing its efforts to monopolize the marijuana industry. Altria, one of the world’s largest producers and marketers of tobacco products, announced it is investing $12.8 billion in vaping giant, Juul, a company that controls 68% of the e-cigarette market. The move came just a week after the Marlboro maker announced it is pumping $1.8 billion in Canadian marijuana grower, Cronos. It also came a week after we learned that marijuana vaping has risen significantly, up more than 50% among all age groups. Juul has and continues to take heat for how its products are appealing to and getting into the hands of minors. The company is even the subject of a class action lawsuit alleging its marketing specifically targets minors. Sound familiar? Big Marijuana and its predecessor, Big Tobacco, are pros at targeting children.